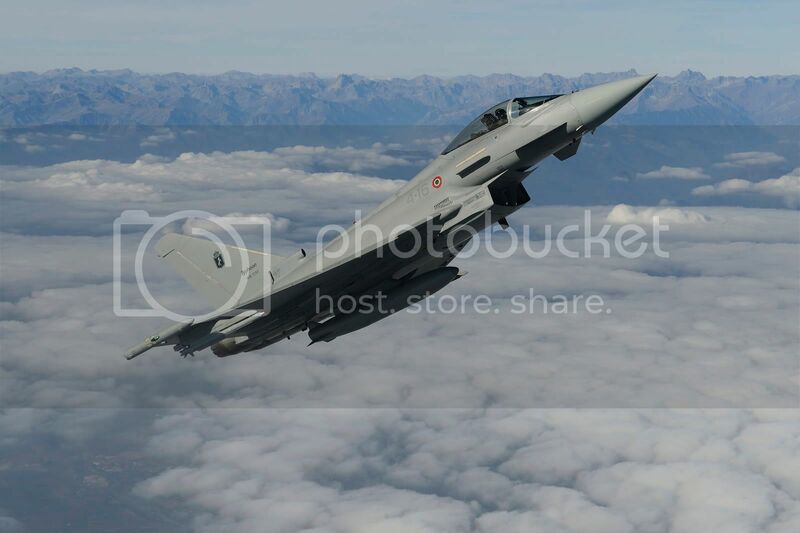 The 4° Stormo of the Aeronautica Militare (Italian Air Force, ItAF), based in Grosseto, was the first Eurofighter unit to obtain the NATO Quick Response Force certification after results that were achieved during the first operational evaluation made by a NATO evaluation team. The operational evaluation was held between Jun. 10 and Jun. 19, 2009, during the “Operation Discrete Jury” exercise, which tested the ability of the Wing to be deployed abroad for peace-keeping and peace-making missions. The exercise was aimed to evaluate many air wings’ activities, from rescue to telecommunication services, self-protection and survival capabilities and, more particularly, logistic support, maintenance and flight operations. It was in this very field that the operations of the Grosseto Base’s Typhoons were positively evaluated, demonstrating excellent operational availability and compliance with national and NATO’s operational requirement.